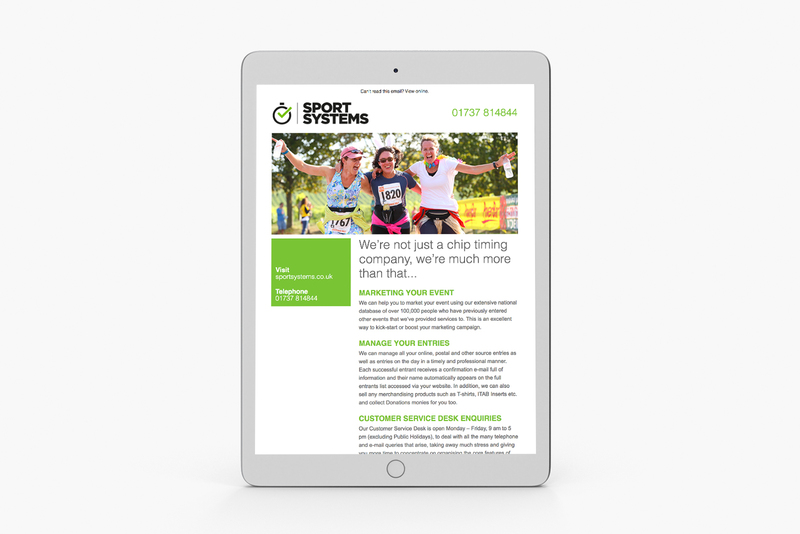 Upon the successful completion of the Sport Systems website we were engaged to produce a email marketing campaign for Sports Systems to distribute themselves. We recommended a series of different emails each with its own proposition that was relevant to a particular market, eg event organisers or individual competitors. 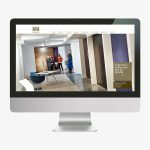 Our aim was to challenge the established beliefs that the services offered by Sport Systems were simply chip timing rather than complete event management.